We believe the process of designing your own custom garment, from the number of sleeve buttons, to the cloth, to the lining, is an adventure unlike any other, and one that every man should experience for himself. Here are our fabric suppliers. 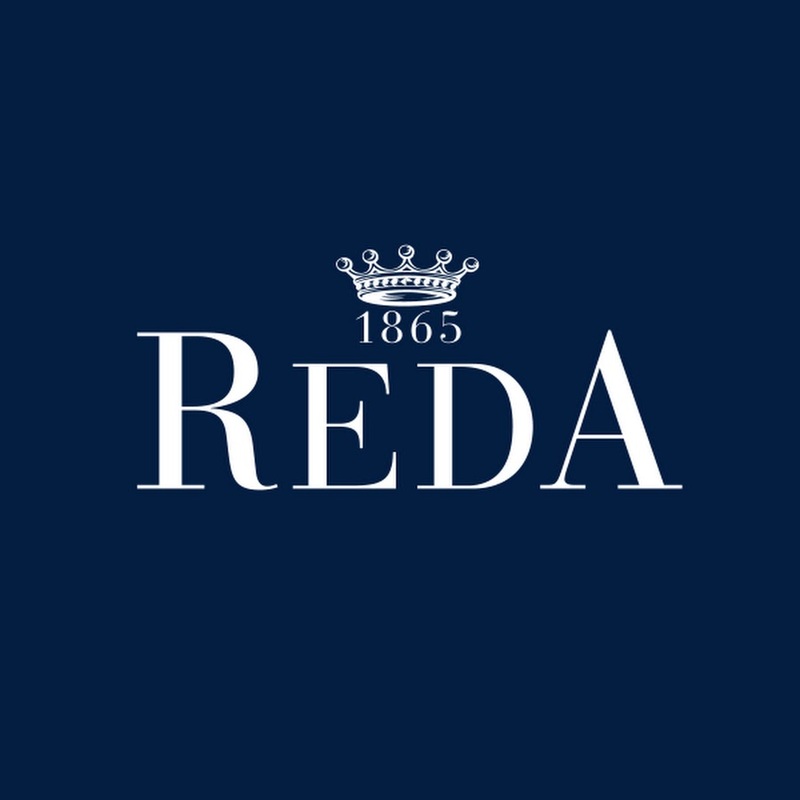 The Reda mill of Italy, has been creating beautiful and luxurious fabrics for over 150 years. This historical mill prides itself on being an example of 'Italian Craftsmanship', through their combination of traditional values and modern technological innovations. Their suiting and jacket range offers a varied mix of both tried and trusted classics as well as more adventurous weaves. This ensures that within their range, there can be found the perfect cloth, whether that be for a statement-making sports coat, a worsted wool suit for the office, or a subtly charming, everyday coat. Regardless of which fabric you choose, one thing can be sure: your garment will wear with a hint of Italian elegance. Since its foundation in London in 1836, this renowned fabric mill has supplied the world with an exquisite selection of British cloths, for suiting, coats, trousers, and more recently, interiors. With a history spanning over three different centuries, Holland & Sherry have maintained a vast array of traditional British-style fabrics. They are particularly well known for their famed Sherry Tweed selection: a timeless sports coat option. Dormeuil has been a pioneer in engineering innovative cloths since the company's inception in France, in 1842. Young Jules Dormeuil combined English fabrics with French flair to create some of the most luxurious cloths in the world. These elements of innovation and luxury have been central to the company's vision ever since. In the 1920's, Dormeuil dressed the world's greatest tennis players and golfers with their breathable Frilex trousers; the first cooling fabric of its kind. The mohair Tonik range made famous by Michael Caine in the 60's and 70's is just another example of Dormeuil leading the market into unmarked terrain. Today, their ranges such as Exel, Jade and Amadeus 365 all offer progressive properties of both luxury and performance. Dormeuil offers our most extensive, and opulent range of fabrics in a vast array of colours and patterns. We have no lack of certainty in finding you a fabric in their range that you will truly love for a lifetime.